CGGE:Youngly Culture is a cultural enterprise dedicated to building worldview IPs. Can you tell our readers, what is a world view IP? We always mention fantasy IPs, and Youngly is also incubating the “future fantasy” projects. What are the similarities and differences between a fantasy IP and a world view IP? Youngly Culture: First of all, the concept of the worldview IP can not be better demonstrated by the Marvel Universe. 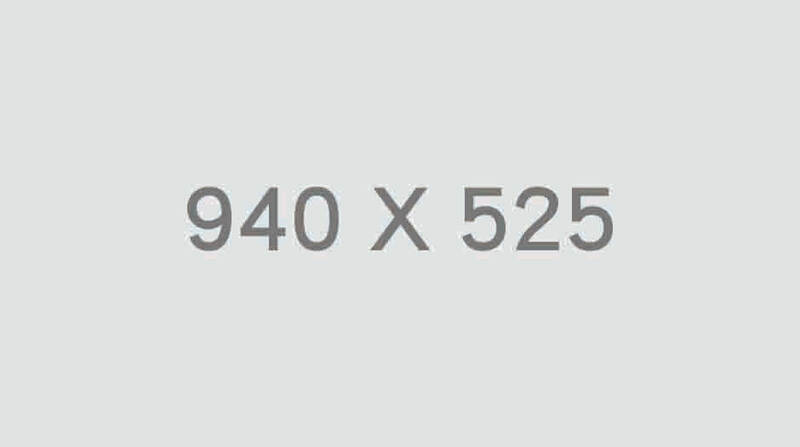 It is the most well-known world view IP sample. A world view IP features a set of self-consistent world settings, involving time and space, geography, economy, culture, energy, factions, etc., mainly used in fantasy works. Based on a credible worldview structure, different stories and characters are presented. For example, Marvel has a common setting background, so you don’t have to explain the creative logics of the series when developing different hero stories. Before exploring the paths of worldview IPs’ incubations, the founding team of Youngly Culture have experienced several waves of China’s Internet IP development, and have drawn valuable experience from the online literature Platinum IPs’ pan-entertainment development plans. The content sources must have a logical and rigorous world view setting before being developed, operated or adapted. After 20 years of online literature development, the most popular fantasy works verify a “world view” creation model. Therefore, the worldview setting team of Youngly Culture are composed of the first generation of Chinese online texts editors, the online literature Platinum writers, as well as creators covering online literature, video and game adaptations. Secondly, the “Fantasy IPs” that we often mention are IPs of one certain theme. The most popular online literature IPs in China in recent years all have fantasy themes. Relatively speaking, Eastern literature concerns fantasy while Western literature concerns magic. In popular literature, novels are innovated based on the oriental mythologies, from Martial Arts, Fairy Salvation to Fantasy. For example, in China, “The Journey to the West” has more extensive influences than “The Lord of the Rings”. With the development of the pan-entertainment culture, the projects that have been incubated and adapted based on the IP concepts in the online literature are expected to be diversified with the most influential fantasy themes, which not only meets the needs of the user market, but also guarantees the follow-up adaptation returns of the products. So when it comes to the similarities and differences between the fantasy IP and the world view IP, they are actually concepts of different perspectives. The world view IPs focus on the incubation models of content creativity while Fantasy IPs are of a certain subject. CGGE: Your IP “An Instant of Light Years” presents a world that combines future sci-fi and oriental fantasy. The sci-fi theme has always been the pain of Chinese local readers. Used to the sci-fi works of Hollywood, we can only see sci-fi contents of “The Three Body Problem” domestically. “The Wandering Earth” released during this Spring Festival concentrated everyone’s attention back on Chinese sci-fi literature. “An Instant of Light Years” conforms to the trend of the age. But when you planned to start this project initially, why would you choose this theme since readers may be particular about works of this theme and abandon the drama? Who has dominated the entire theme? How do you foresee the needs of the market? Youngly Culture: With the success of the movie “The Wandering Earth”, this year is called “the first year of Chinese science fiction”. In China, science fiction works have been developing slowly. Not only do they have strict requirements in terms of technical knowledge and fantasy for authors, but their visual effects products also need to be mature in the art production. Most importantly, it is hard for most users to understand the profound sci-fi hard settings. There is still a long way to go establish a market for sci-fi creative works. However, science fiction and future themes have always been a major category of international-level cultural entertainment products, and also a new trend of cultural creation encouraged by the government. Therefore, we hope that in the context of science fiction and the future, “An Instant of Light Years” will also present the unique charm of fantasy and positive values of our oriental culture. As the mature fantasy system is the most suitable subject core, we created “future fantasy”, with the time and space of the story set in the future. The challenge of incubating a worldview IP and creating a unique “future fantasy” theme is unprecedented, and the talent requirements are very complex. So I spent a long time building the core team of this world view IP. 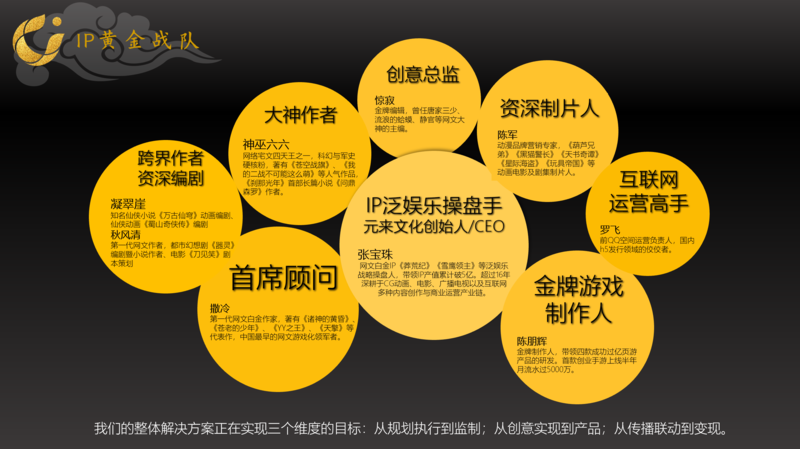 The advisory group and core members of Youngly Culture not only include the first generation of Chinese online literature writers, partner editors of platinum level authors, masters of Internet operation, designers and senior producers of animation and visual effects, as well as gold medal makers of games that earn 100 million. I personally have had the privilege of witnessing the rapid startup and reshuffle of Internet IPs in the past five or six years. I have gone through the era when “an author’s works are equal to the IPs”, and made full copyright pan-entertainment strategy deployment and development project for the fantasy online literature “The Legend of JADE SWORD” that has topped the Chinese Original Literature Billboard Award. I have also gone through the “Era of Customized IPs “, completed the pan-entertainment development deployment of the hot Platinum-level fantasy online literature “Snow Eagle Lord”. Through derivative development and linkage operations of literature, animation, comics, games, TV dramas, movies as well as monitoring and controlling of the content creative, theme conceptions, product design, development supervision, traffic operations, channel screening, business realization, we explored and accumulated experience of IP Pan Entertainment’s comprehensive solutions. Our entire IP core team have been deeply cultivating in their respective IP industry chain and working together for many years. With experience, ability and consensus, they gave us confidence in our initiation of the project “An Instant of Light Years”. CGGE: In addition to novels, “An Instant of Light Years” also has comics and animations. Is the combination of these three types of expression techniques a strategy for you to link the IP industry chain? In the future, what kind of pan-light entertainment developments and operations will there be for the IP of “An Instant of Light Years”? Youngly Culture: In fact, the main users of novels, comics and animations differ a lot. It is not advisable to attract different users with the same content. It is also the reason why many good single text IPs perform badly when turned into comics, reality dramas and games. Although this may partly be due to the poor adaptations, the differences between genre users cannot be ignored. Our product strategy for “An Instant of Light Years” is to firstly make it “fit”, which is to create content according to the characteristics of the type of users, and reserve a “interface” for linkage. For example, most demestic comic users are “two-dimensional”, while the animated audiences are more “pan-two-dimensional” due to the video website’s training of “New Domestic Originals”. They are not limited to the aesthetic preferences of traditional Japanese comics. Instead, they prefer the story structure of films and TV series. Therefore, we made separate development methods in this field. Instead of producing comics and animations based on the same characters and stories, we generate different protagonists and content styles in the giant world view, so that users of different content channels have the opportunity to recognize our “worldview IP”. The works are inter-connected in their plot lines and capacities system so that users of different content channels have the opportunity to link more effectively to the story of another content carrier, which is an important approach to operating IPs. We are planning the overall solutions for games, live-action series, movies and other products based on the worldview IP of “An Instant of Light Years” . In fact, we have already had a rough timeline and will gradually advance. CGGE: Your another IP “New Journey” also has a fantasy theme. Does it imply that Youngly Culture has a special liking for “fantasy” themes? Why do you choose the fantasy theme as the main theme of the company IP? The Eastern fantasy world is hard for overseas readers and audiences to understand. Can the fantasy theme of Youngly culture break the cognitive barriers and allow overseas audiences to understand and recognize China’s fantasy story? How much time do you think this process will take? Youngly Culture: “New Journey” is an upgraded version of the old IP of “the World of Nine Provinces” that has existed for 16 years. In China’s fantasy literature circle, there are world views of “Old Nine Provinces” and “New Nine Provinces”. With Youngly’s deployment of the themes, “An Instant of Light Years” is positioned as “future fantasy”, while “New Journey” features a more classical “ancient style”. Both projects have a mysterious interpretation on the fantasy theme, yet differ a lot in their creative features. Of course, our IPs share the commonality and aesthetic spirit of Oriental fantasy. More importantly, both of them are incubation models of “Worldview IPs”, basing diverse contents creation on a solid world outlook structure and having an overall pan-intelligence solution. Speaking of the popularity of fantasy, our domestic fantasy works have been favored by foreign readers many years ago. For example, websites such as “wuxiaworld.com” have gathered a large number of foreign fantasy fans. In recent years, with our prosperity and development in the Internet content industry and the government’s encouragement and advocacy of cultural self-confidence and export, more and more popular domestic fantasy works in China are exported. We have seen the love of overseas fantasy fans. The follow-up derivatives like animations and games are also exported, which conforms to the trend. Therefore, our vision is to actively spread a culture with rich oriental aesthetics and positive values. The “newborn” future and sci-fi elements created in the IP of “An Instant of Light Years” are expected to stand out among a large number of “Ancient Fairy Salvation” and the gray “future wasteland” types. For overseas users used to complete sci-fi, our combination of “sci-fi” and “fantasy” is fresh and easier to understood for them. CGGE: In recent years, the growth of video websites has accelerated the development of domestic animation market. Particularly, domestic animations headed by adult-oriented animations have risen, with comprehensive industrial chains and annual operations. In this favorable environment, what new plans will Youngly Culture have? What new IPs will be put into research and development? Youngly Culture: The development of the Chinese animation market reflects the overall growth of a new generation of young user groups, which is a great opportunity for the industry. The main target of our products is “13+”, mainly for teenagers and youth groups. 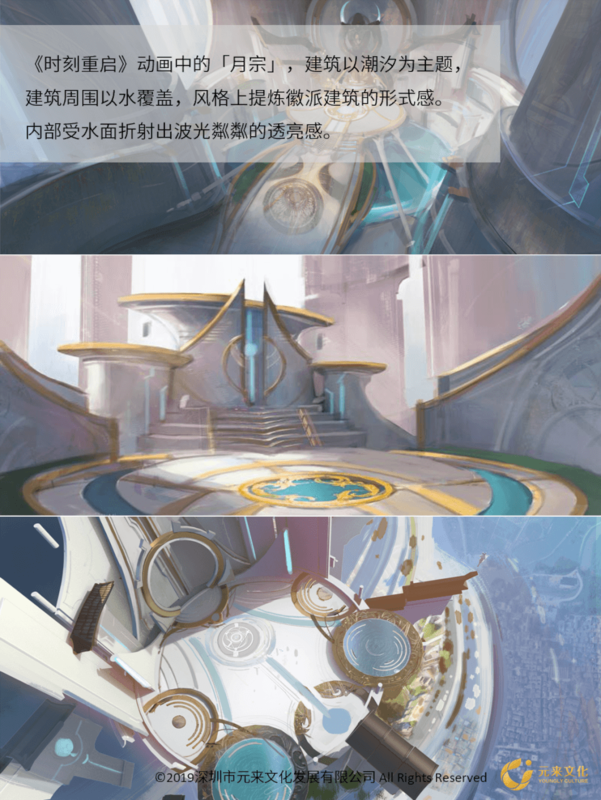 “Training Soldiers for a Thousands Days” – The worldview of “An Instant of Light Years” was set up to be a mature one through the efforts of creative team and consultants of Youngly Culture as well as the online literature masters. For example, the serialized long online literary text “Aspirations of Sen Luo”, dozens of short stories, and the long animations and comic scripts in creation and revision, as well as the “visual worldview” art settings being developed at the same time, are gradually verifying the fascination of the worldview of “future fantasy”. The creators are devoted to the development of the IP with full confidence. Compared with traditional animation companies, IP copyright companies, game companies, etc., Youngly Culture’s orientation is quite unique – committed to becoming the top provider of IP pan-entertainment solutions. 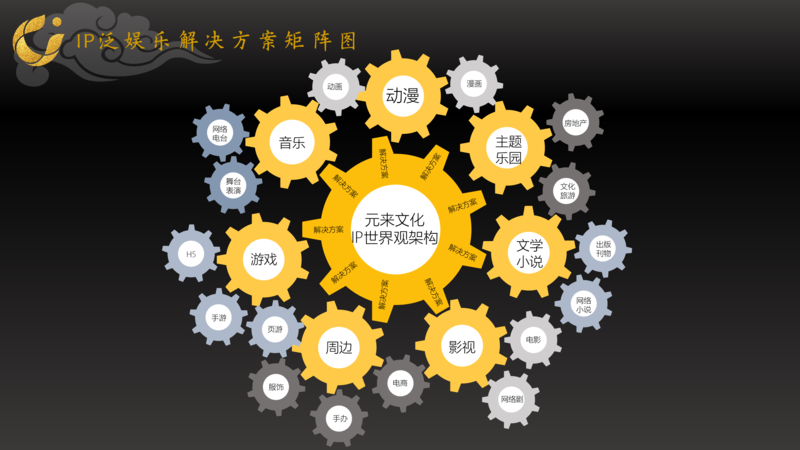 We will not only dominate the world view creative sources, but also plan the linkage content matrix, highly unified text creativity, visual early stage, supervision of content production, integration of development and operation resources, and realization of multi-link linkage ecology. At present, we have gradually entered the screening stage of IP strategic partners around the development of the worldview IP of “An Instant of Light Years”. Among them, the animation section is one of the most important sections in our IP development. Initially started is the first long animation of “An Instant of Light Years” – the “Moments Restarted” trilogy, which has completed a large number of pre-work, including the trilogy script outline, and is creating the respective scripts of the first 26 episodes of the first season, characters and scenes, prop art settings, special effects Design, music design, animation test samples, etc. Fortunately, so far, almost all of the industry partners exposed to our project development have recognized it and shown intentions to invest on the production of the animations or provide technical or resource support. I hope that Youngly’s IP pan-entertainment overall solutions can achieve goals in three dimensions: from planning execution to supervision; from creative implementation to product; from communication to realization. Everything is difficult at the beginning. Though we have been focused on the worldview IP strategy of “An Instant of Light Years”, this is the first step for a trader like me. 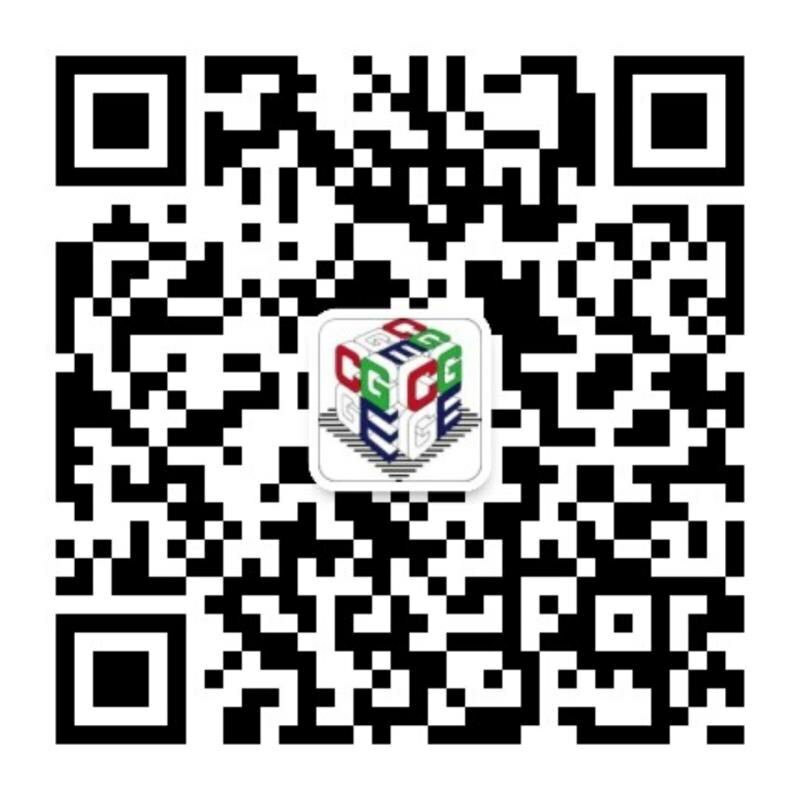 To achieve the pan-entertainment overall solution, we must have the elites and quality Business resources of the ACGN cultural and creative industry constantly join the mission. 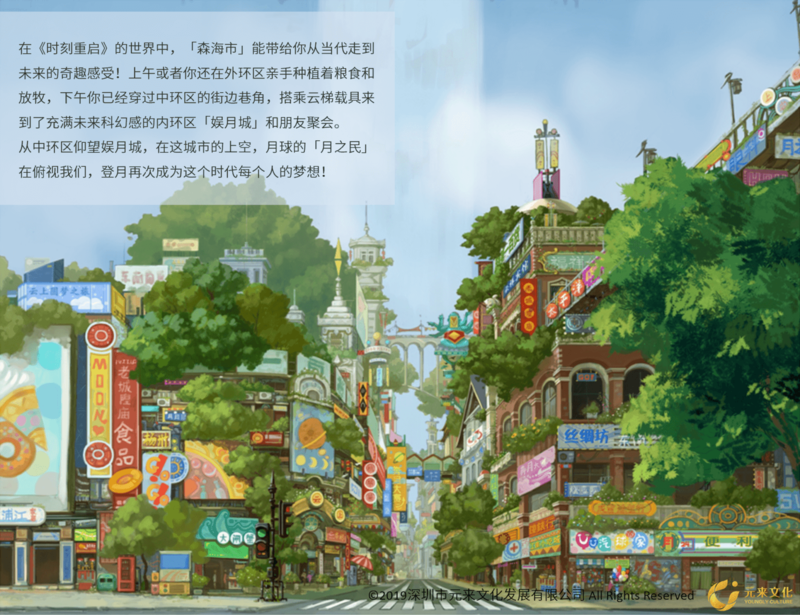 Based on literature, supported by world views, with the Internet as a passage, we will innovate contents of animation projects and game products to jointly shape a sustainable and prosperous worldview IP organism. Finally, thanks to CGGE for the interview! We warmly welcome friends from home and abroad who are interested in our team and projects to come to Shenzhen for an exchange.